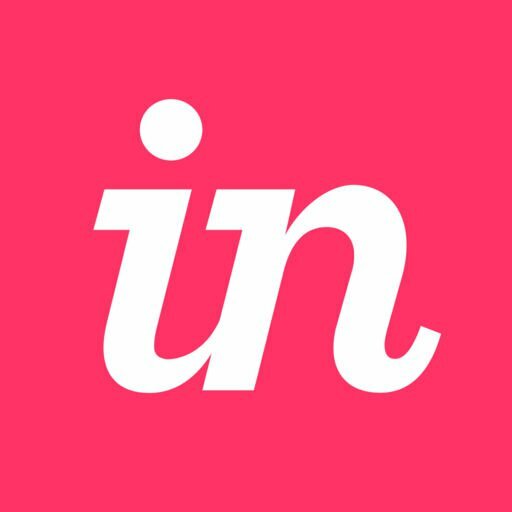 With InVision for Slack, you can quickly share screens from InVision to your team in Slack. Currently, you can't share screens from prototypes published via Studio. To share screens from a Studio prototype, you'll need to export your screens from Studio and upload them to a new InVision Cloud prototype. If you installed the plugin from Slack's App Directory, you still need to follow the individual setup instructions for authorizing InVision to share screens. If you haven’t used this feature before, you’ll need to first authorize InVision to post to Slack. Note: You must authorize each prototype you want to share screens from. However, if you've already authorized InVision to send activity updates for that specific prototype, you don't have to complete these setup instructions. Click to open your prototype and navigate to the desired screen. At the bottom of the page, click the social share icon ( ), and then click Slack. If not already signed in, enter your workspace’s Slack URL and click Continue. Then enter your Slack credentials and click Sign in. In the Post to drop-down, select a channel. You can add more channels later. After authorizing InVision, you can begin sharing screens to Slack. Click the first drop-down and select an existing channel or click Add a new channel. Note: For instructions on adding a new channel, read the section "Authorizing additional channels." If desired, add a comment that will post in Slack with the screen. If you want viewers in Slack to see all prototype screens, check the box Allow access to all screens in prototype. In Slack, users will see a preview of the screen you shared. To see the screen in InVision, click the linked prototype name. Click to open your prototype and navigate to one of your screens. Click the first drop-down and select Add a new channel. On the page that opens, click the Post to drop-down and select the desired channel. When you share screens to Slack, you will see the newly authorized channel. Note: Currently, you cannot deauthorize a single channel. You will need to remove the InVision app from Slack and reauthorize the channels you want to include.